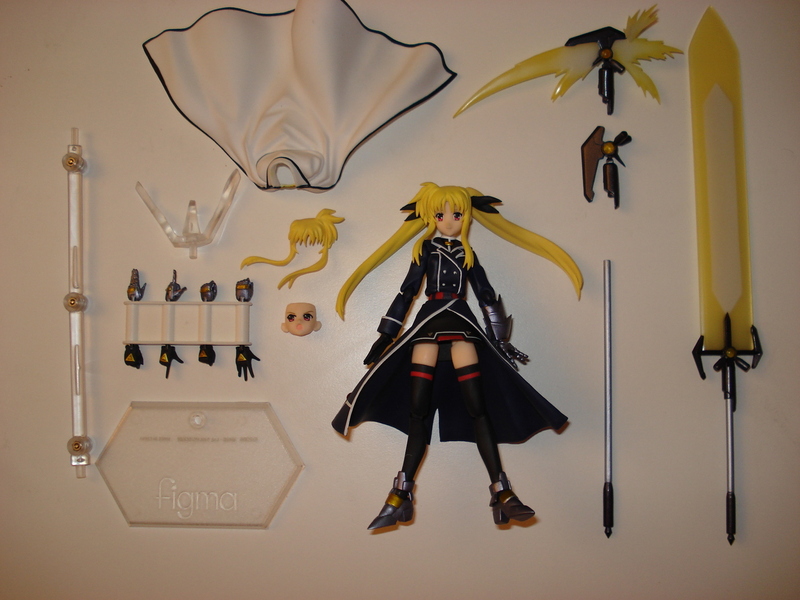 As is with Nanoha before her, Fate comes with a ton ‘o stuff. 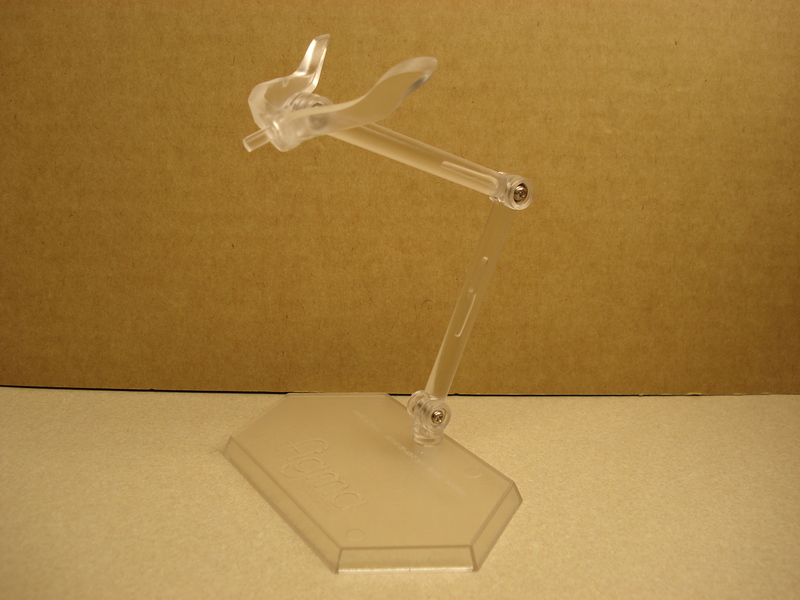 Standard stuff includes the 3 joint stand and base, figma bag, 4 extra sets of hands, and an extra face. 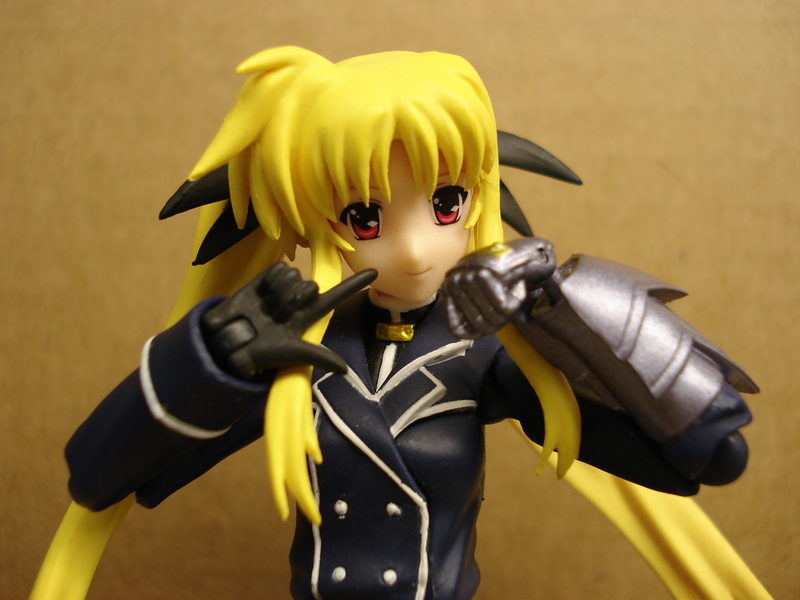 You’ll note that her hands are color coded for your convenience, since she wears a metal gauntlet on her left hand. 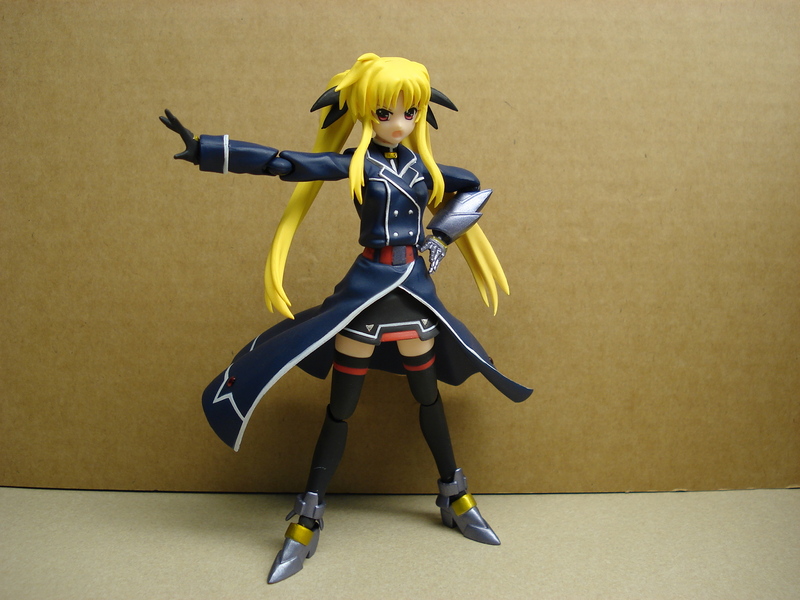 As with Nanoha, she comes with an extra set of bangs in order to depict her hair blowing towards the right. 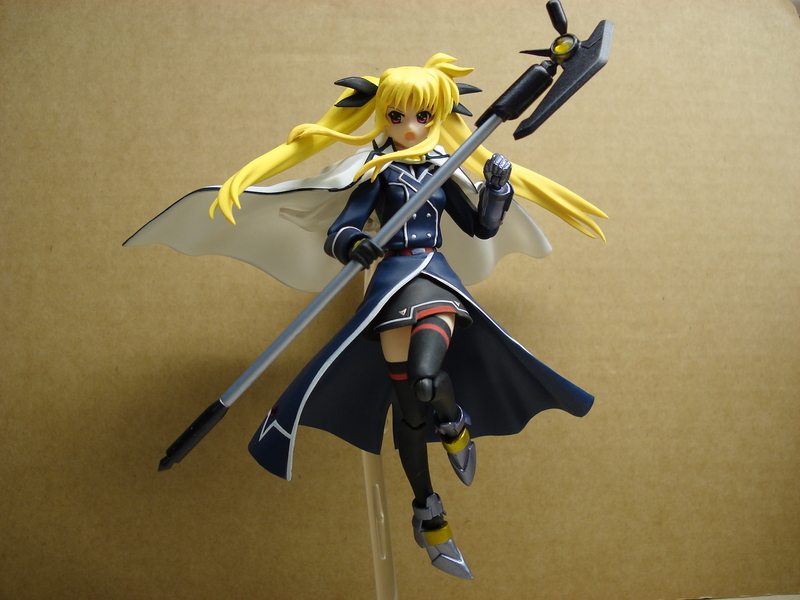 Weaponry includes Bardiche Assault in staff form and Scythe form, as well as a Zamber form. 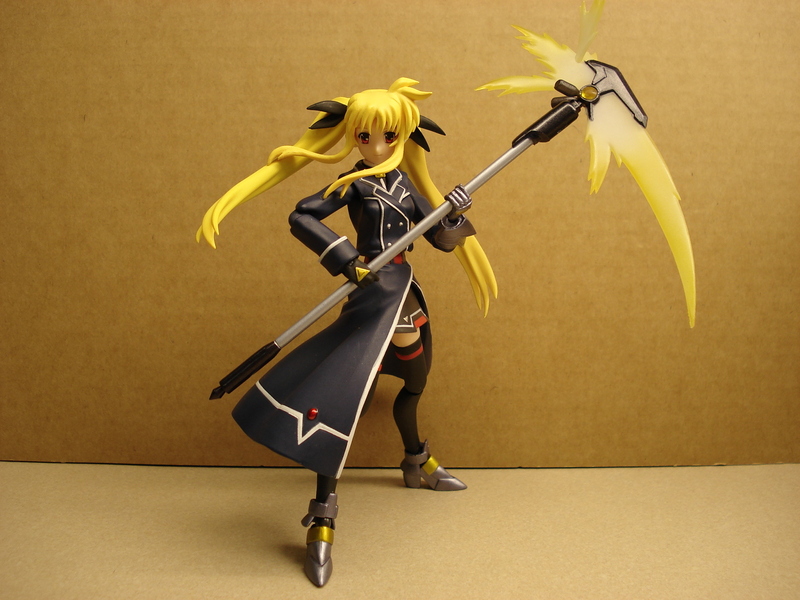 The staff/Scythe form have a longer stalk, whereas the Zamber form has a shorter one. 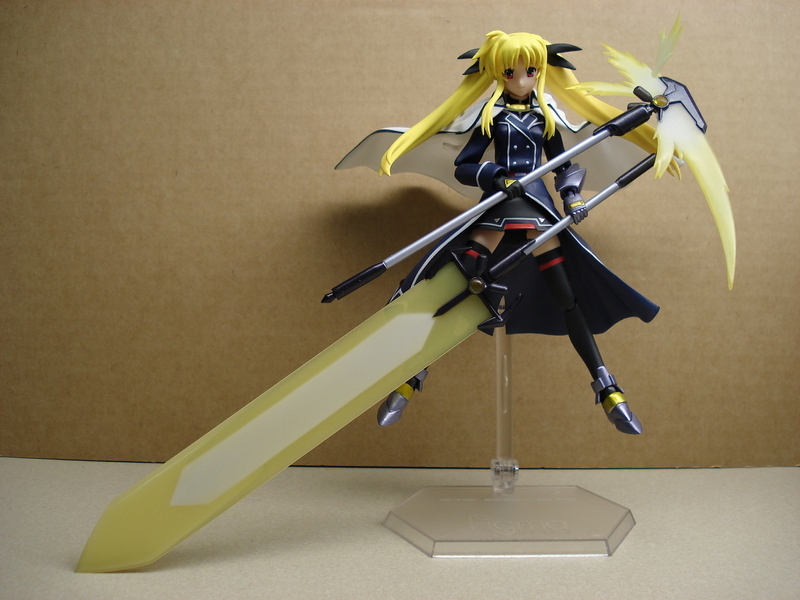 This means that Fate can wield two forms of Bardiche at the same time! 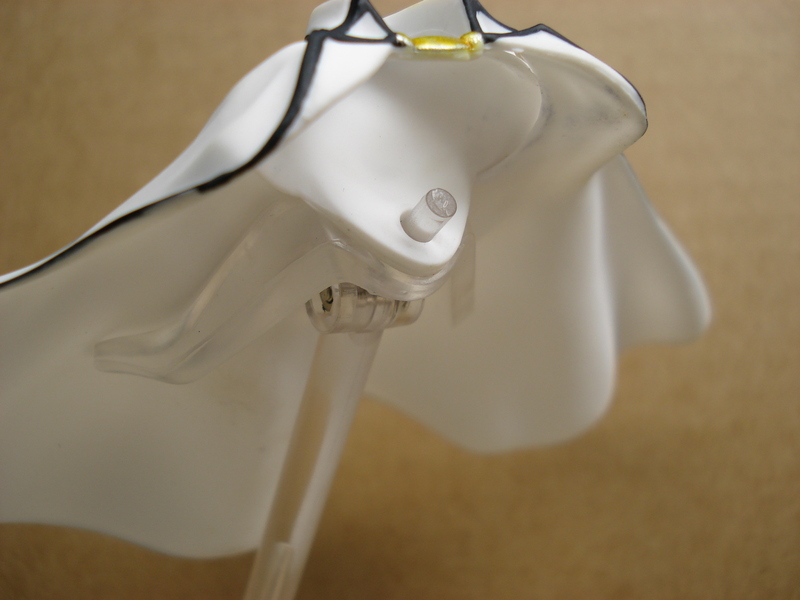 Clothing includes a white cape that can be secured to Fate’s back with a little gadget that comes with the figma. 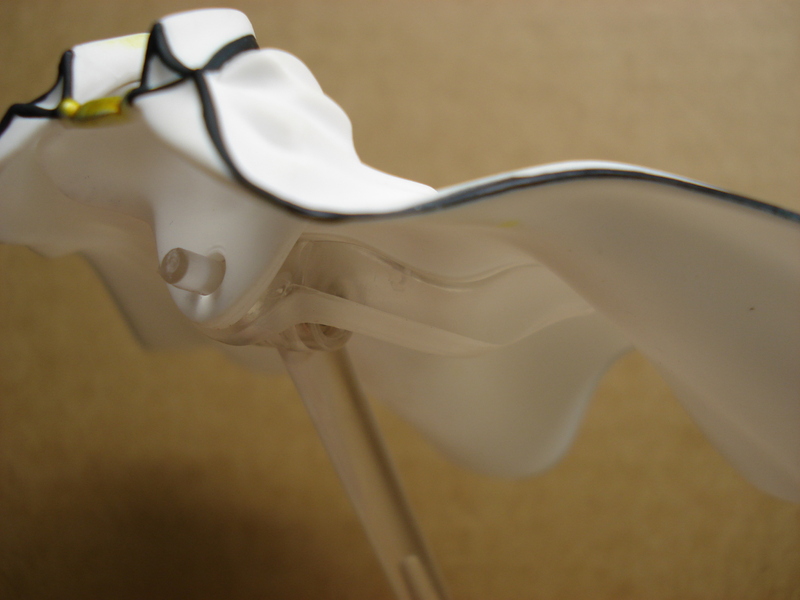 The gadget can also be used connected to the stand in order to display the cape in flight. 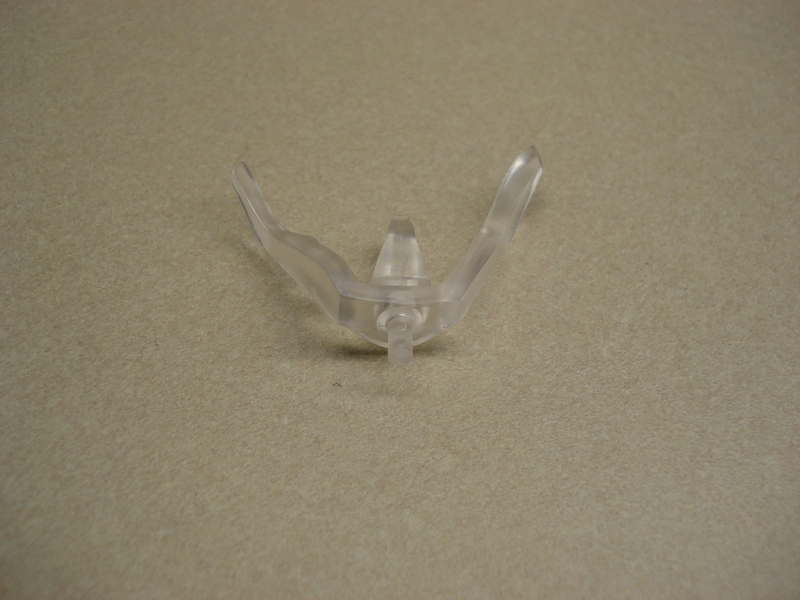 Pros: Accessories. Fate was the motherload. 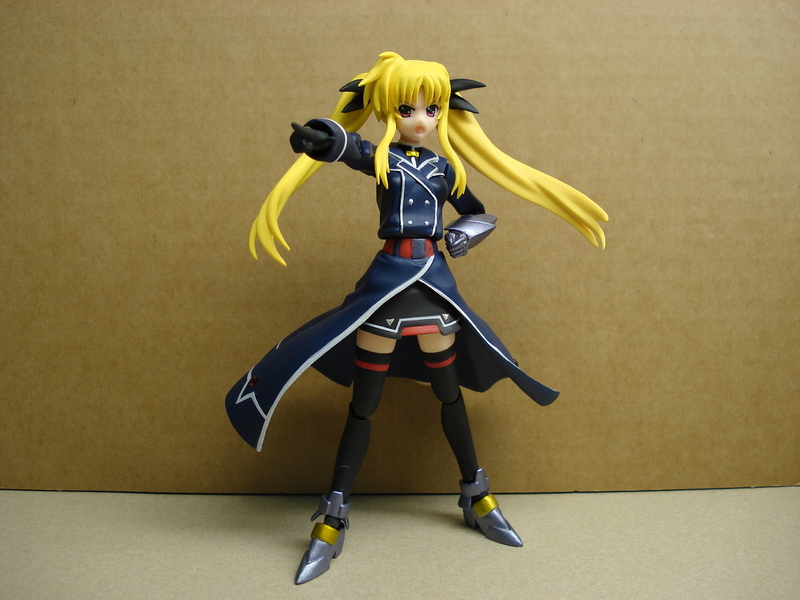 I haven’t tried it, but I think you can use the cape with other figmas. 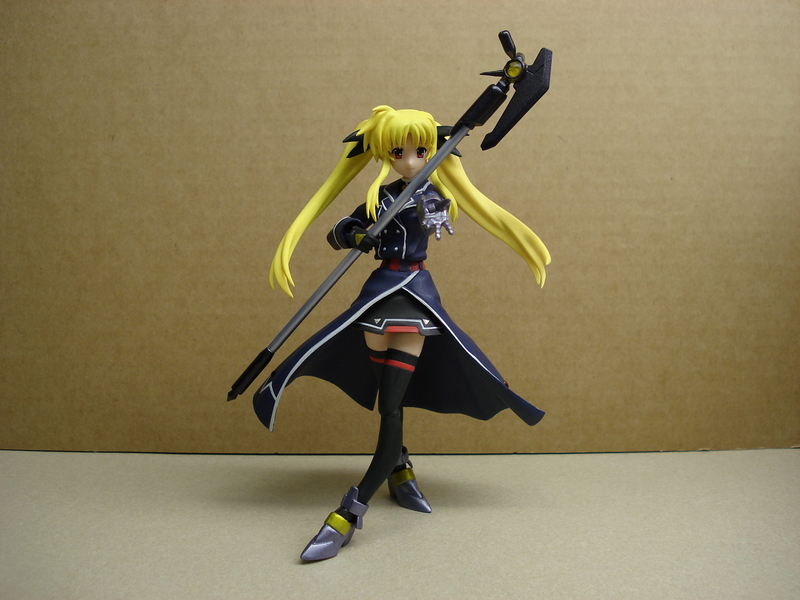 Any of the other figmas other than the Lucky Star ones can use Bardiche’s various forms. The hands being color coded was a huge help, but that’s just because of the character, and nothing special done on the part of the manufacturer, but it’s still cool. Cons: The cape gets in the way when it’s on, making it so you can’t have Fate looking up. 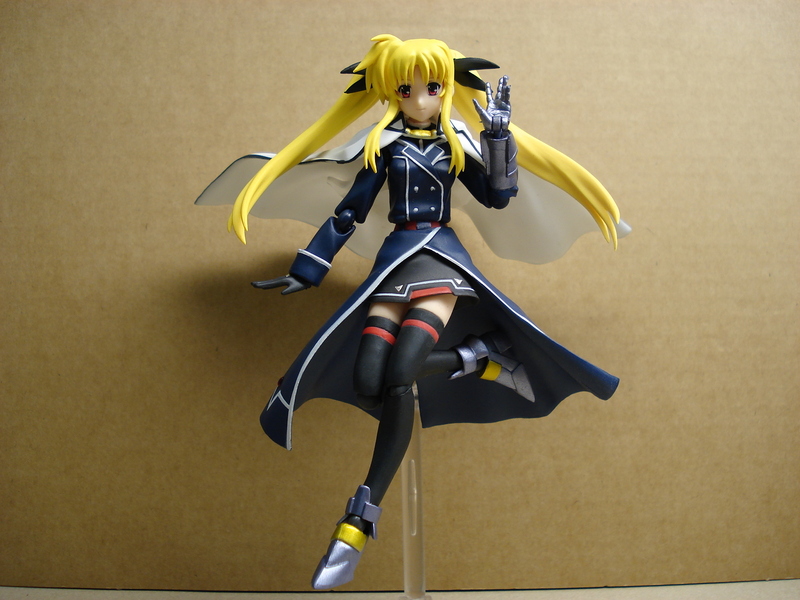 It’s difficult to balance her with the cape on without the stand. 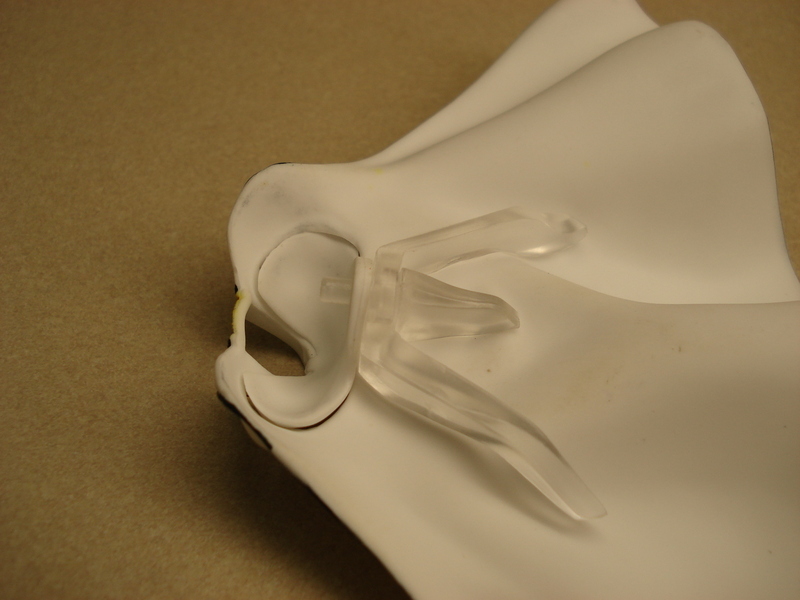 Sometimes the staff head will get stuck on the rod, and it takes some care to remove it without damaging the stalk. 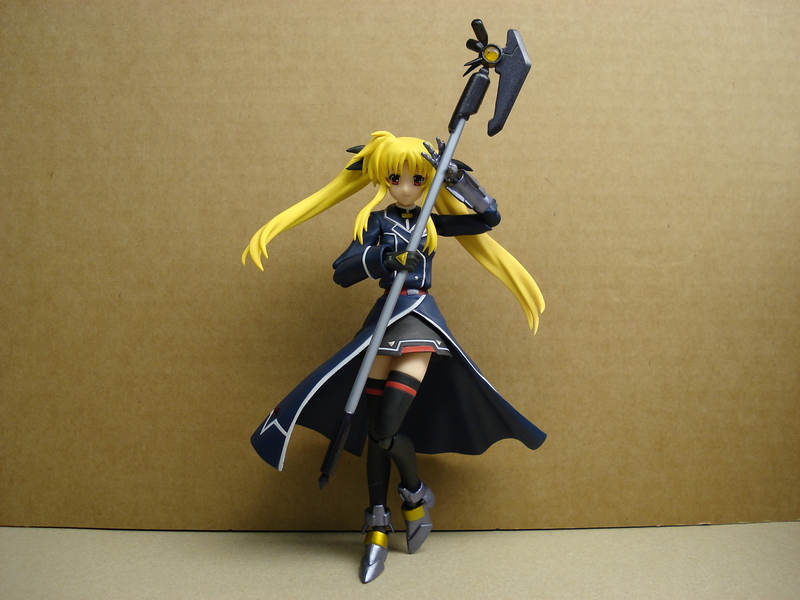 The ball joints on her twintails will pop out if you’re not careful, but they’re easily replaceable. 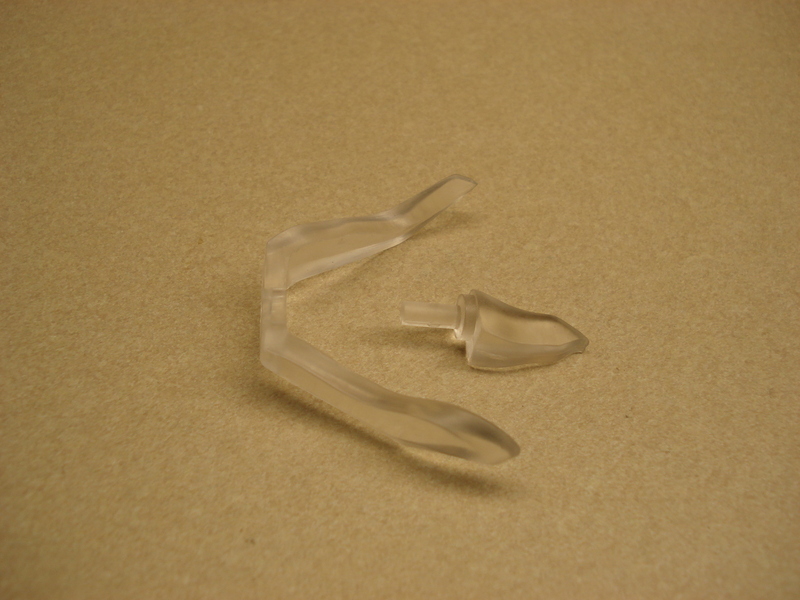 Because of all the accessories, Fate will run around $30-35 at most places. 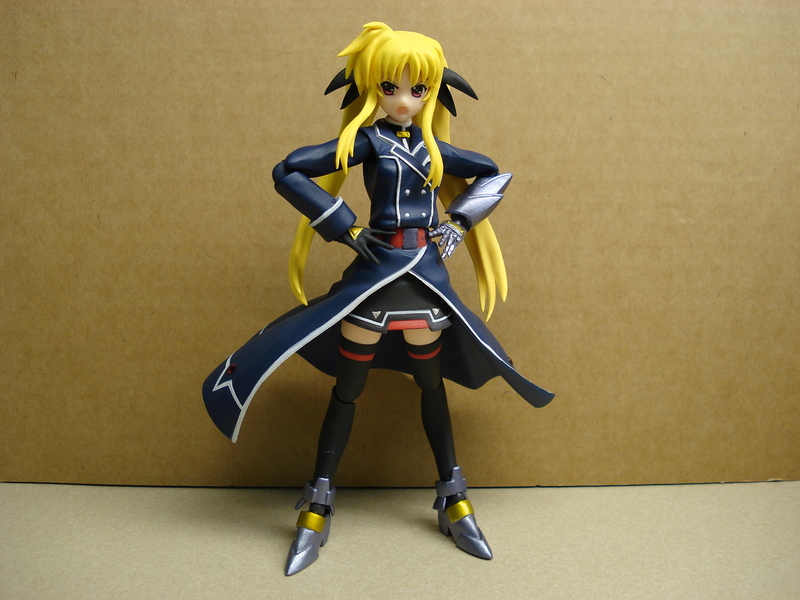 A bargain if you like Nanoha StrikerS, or need some accessories for your figmas. No regrets here! 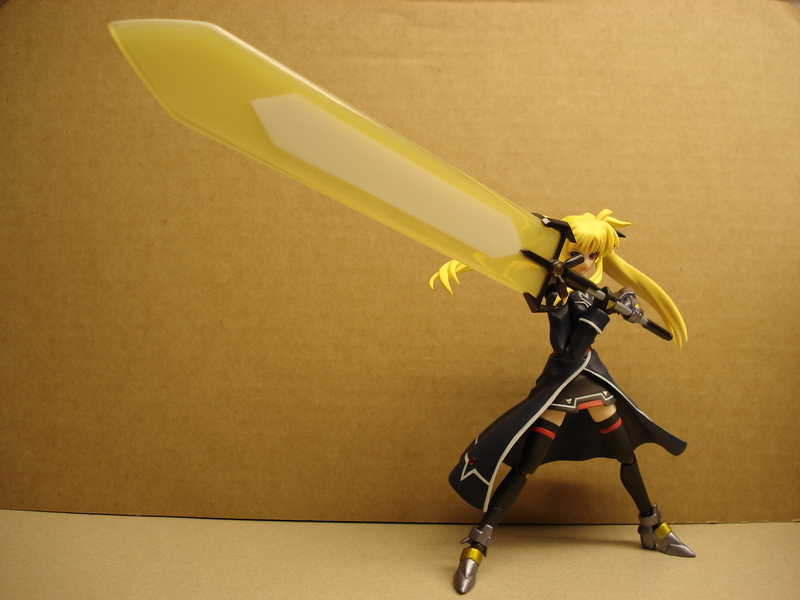 Wow it must be hard to get figma Fate by now. But apparently it’s getting a re-release in late October.